Join award-winning historian Barbara Brookes and women’s historian Jessie Bray Sharpin as they explore the history of New Zealand women through objects and artworks from Nelson Provincial Museum’s collection. This engaging presentation encourages us to see New Zealand’s history through a female lens: from the points of view of wives, daughters, mothers, grandmothers, sisters, and aunts. 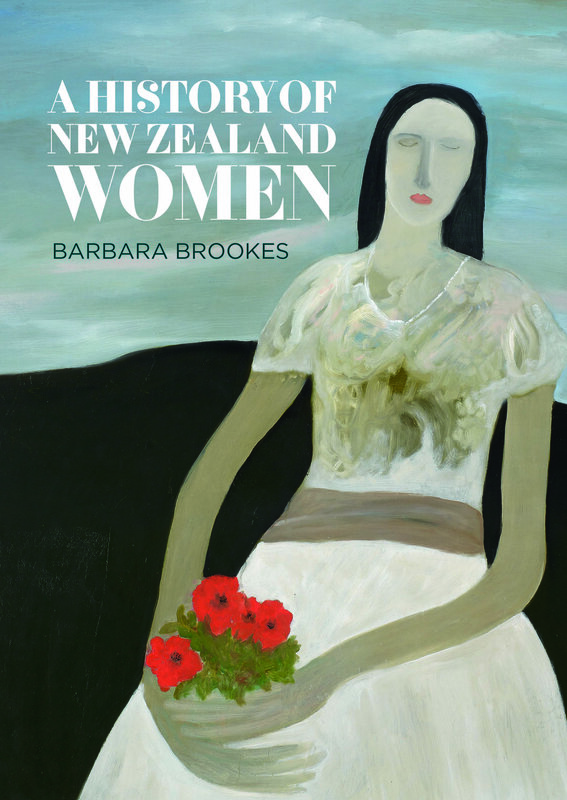 Barbara Brookes is the author of award-winning A History of New Zealand Women, published by Bridget Williams Books. Jessie Bray Sharpin is well known for her historic walking tours and talks at the Nelson Provincial Museum, particularly focusing on women’s history. She has now moved to Wellington to undertake a Masters in History at Victoria University. This event is part of the BWB Winter Series. Bridget Williams Books (BWB) acknowledges the support of Creative New Zealand.